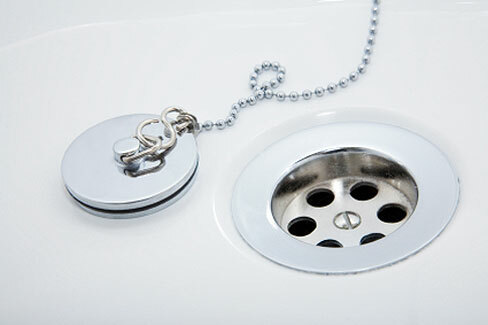 Don’t let the smallest piece in your plumbing ruin the look of your bathroom! Isn’t it amazing how the smallest blemish can ruin the look of an entire room? If you’ve ever gotten a stain on your favorite shirt, then you know how the smallest thing can really stand out. The same might be happening in your bathroom right now. The pop up in your sink might be ruining the look of your bathroom. It’s a little piece, but it’s one every guest notices every time they use your bathroom. You see it evert day. So if you’re tired of washing your hands and staring at a beat up, scratched, or crummy looking pop-up, it’s time for a facelift. 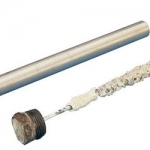 Don’t let the smallest piece of your plumbing ruin the look of your bathroom! Call today to get it changed! 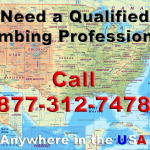 Need a Qualified Plumbing Professional Near You? (Anywhere in the USA, outside... Don’t let your water heater eat itself alive!